Home cinema projectors bring the theater experience right into your home. This is why you should pick the best and brightest LCD projectors for your home cinema. Here are some suggestions. 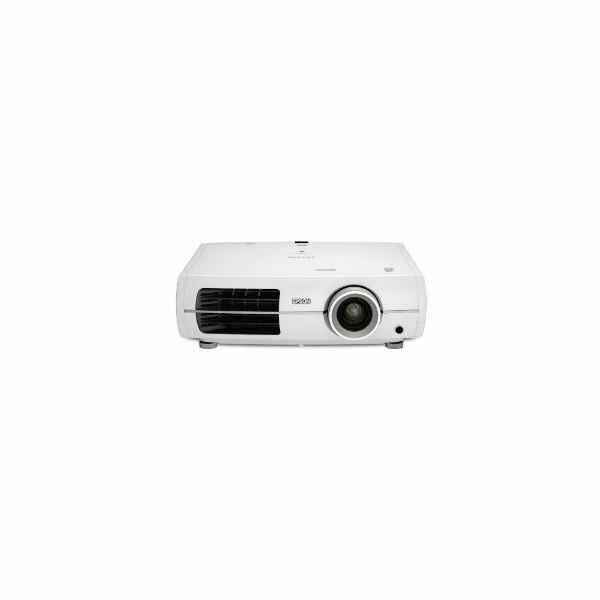 This projector features an LCD lens with 1280×720 resolution, a 6,000:1 contrast ratio and 40-200 inches of diagonal projection. 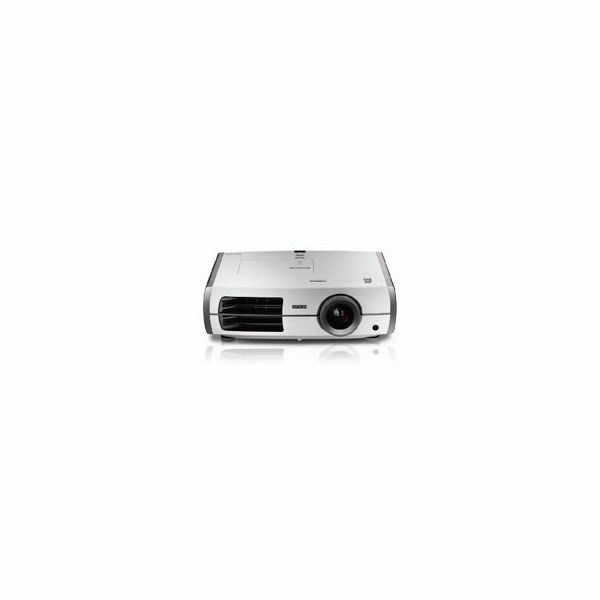 This allows you to project high definition content at up to 14.5 feet in length. 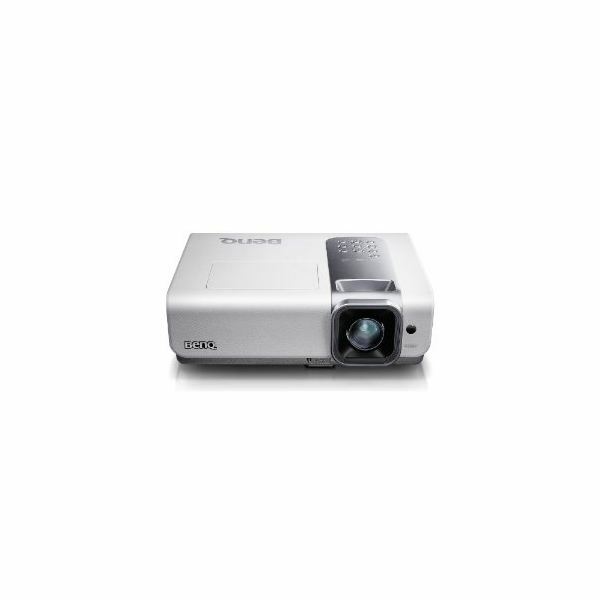 With 2,000 lumens, it is one of the brightest projectors in its class. You can get it for $699.99. This all-around projector handles TV content, DVDs, video games and laptops thanks to its HDMI capability. Its versatility is supported by 1,800 lumens brightness, a contrast ratio of 800:1, a screen resolution of 800×480 at 720p and 1080i and a lamp life of 6,000 hours. 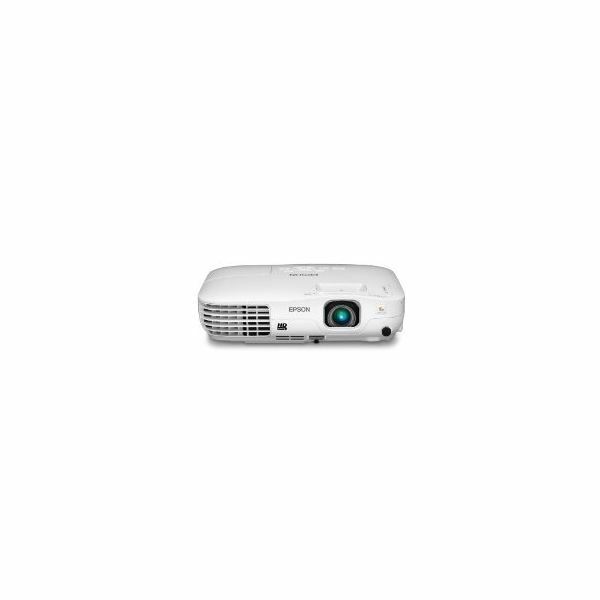 It is ideal if you plan on using a projector for many purposes. You can get it for $1,349. It is designed to be easily set up and for versatile use. It is capable for a range of connections including HDMI, S-Video, USB Type A and component video. It features 2,500 lumens, advanced three LCD and 3-chip technology and a widescreen 720p resolution in high definition, making it perfect for watching movies and playing larger than life video games. You can get it for $749.99. This projector features UltraBlack technology that offers crystal clear deep dark blacks with a contrast ratio of 200,000:1 at 1920×1080 resolution. It gives you high definition images in vibrant color and great image quality thanks to its HQV processor and super resolution chip. You can buy it for $2,139.88. 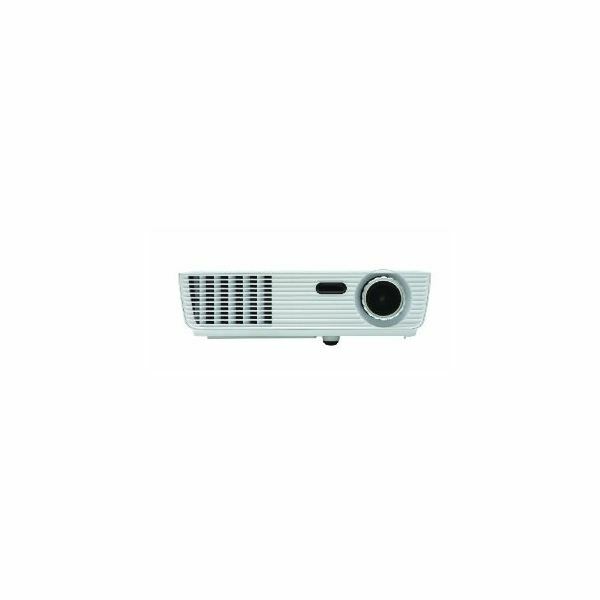 This ViewSonic projector features a manual focus and 1.1x zoom, an SVGA resolution of 800×600, an SXGA resolution of 1280×1024, 2,500 lumens brightness, a contrast ratio of 3,000:1 and a lamp life of up to 6,000 hours. It is 3D ready so if you are ready for a 3D movie experience at home in larger than life size, this is a good choice for a home cinema projector. You can buy it for $369. This is a more advanced Epson projector. It has a 1080p TFT D7 chip that provides crystal clear sharp details with a contrast ration of 50,000:1. 2,000 lumens brightness give it brilliance any time, regardless of the time of day. If you are serious about home entertainment, go for this kind of projector. You can get it for $2,461.69. 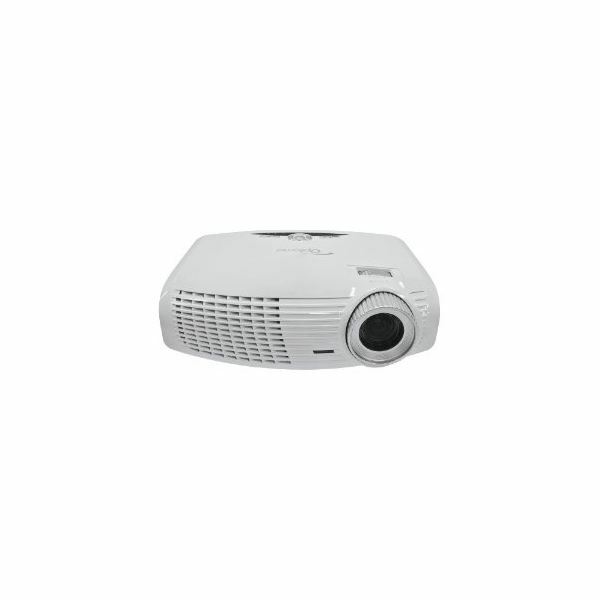 This versatile projector supports a variety of video formats and connection options including HDMI. It complements the visuals it provides with a built-in home cinema speaker. It is a great projector whether you are using a TV, a Blu-ray player or a video game console. You can buy it for $999. With USB Plug n' Play instant setup support, you can use it to project different media from devices that can be connected via USB connection. It projects images in ultra HD quality widescreen with vibrant colors and great brightness. You can buy it for $749.99. 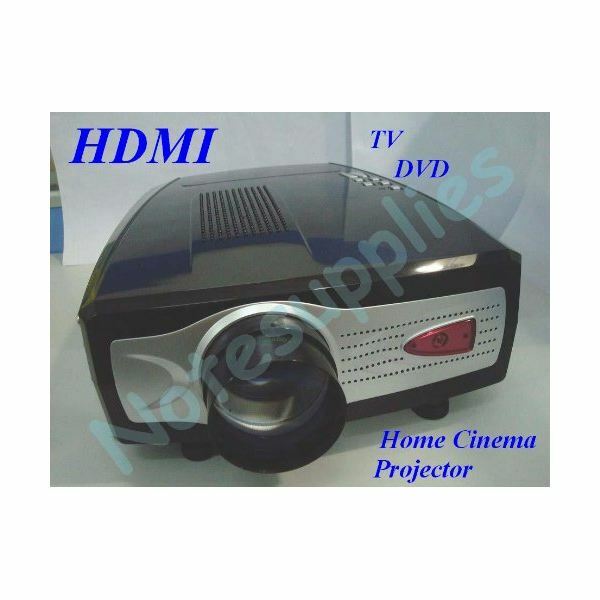 If you are ready to enjoy 3D movies in the comfort of your own home, you should get this projector. It has 2,500 lumens brightness with a 720p widescreen resolution. It brings you bright and crisp images whether they are standard images or 3D movies. It is also a great tool for video gaming in a larger than life fashion. You can buy it for $699.99. 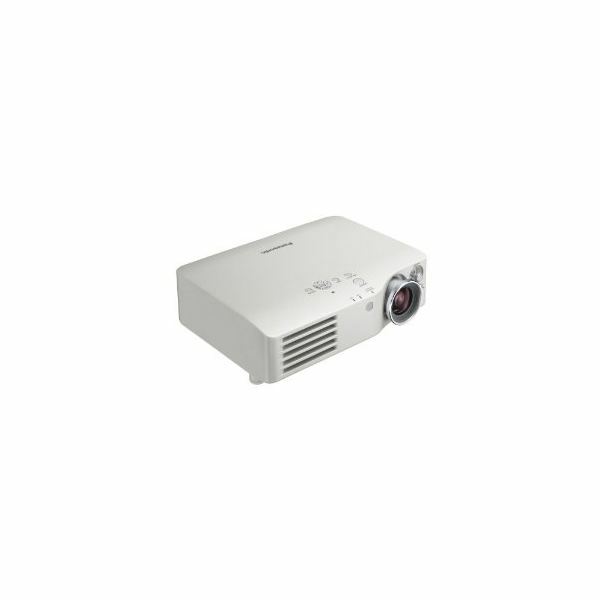 You can project high definition video using this projector. It features 1,700 lumens brightness, a 4,000:1 contrast ratio and a screen size that can reach up to 300 inches. It is specifically designed to provide sharp and clear high definition images. You can get it for $999.99. These 10 home cinema projectors are the best of their class of projectors. They mix great visuals and a range of connectivity and video format support that makes them versatile home entertainment tools.